A man stole a car that had been left running in a parking lot, then abandoned the vehicle after crashing it. 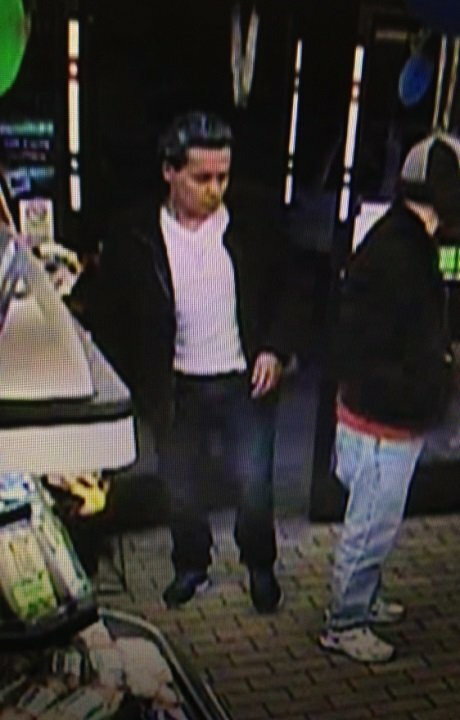 Central Islip, NY - March 3, 2014 - Suffolk County Crime Stoppers and Suffolk County Police Third Squad detectives are seeking the public’s help to identify and locate the man who stole a car from the parking lot of a 7-Eleven in Central Islip. A Hispanic man entered the 7-Eleven store, located at 193 Calebs Path, on December 25, 2013, at approximately 4:05 a.m. When the suspect exited the store, he stole a 2008 Nissan Altima that another customer left unlocked and running in the parking lot. The car was recovered at 554 Route 111, in Hauppauge, approximately an hour later. The car thief had crashed the vehicle into a pole and fled the scene. Subject: LongIsland.com - Your Name sent you Article details of "Suffolk Police Offer Reward for Car Thief"